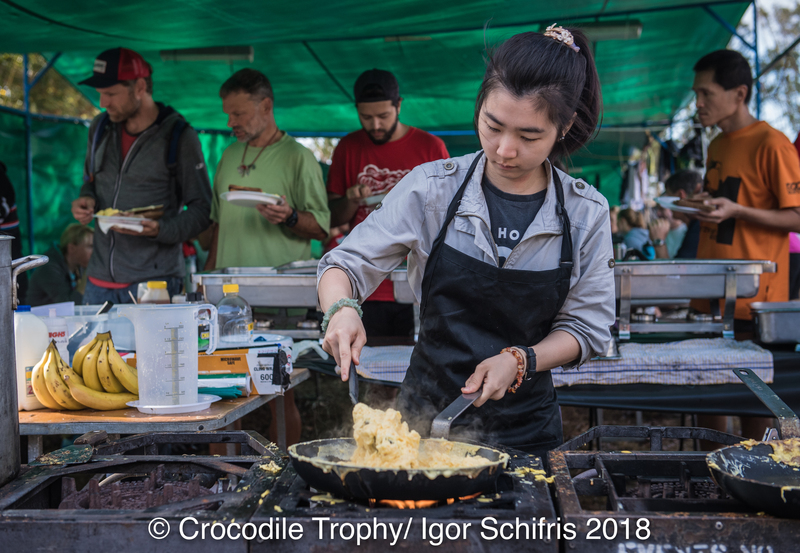 Johannes Schadler is an Austrian Chef, living and working in Sydney and once a year he takes a holiday… to cook at the Crocodile Trophy. 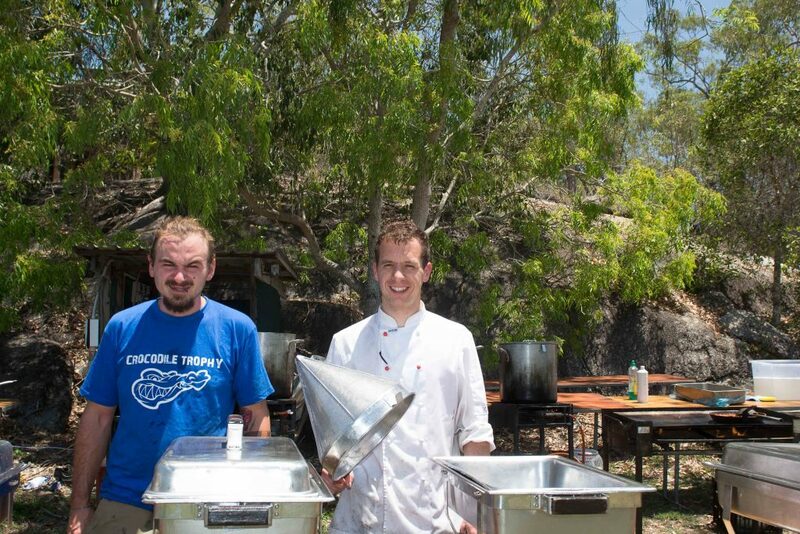 This man has had training in one of the top restaurants in Austria and he says he enjoys the challenges of cooking in the Outback with a multi-lingual and multi-cultural crew. 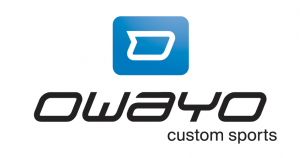 We had a chat to him on the eve of Stage 2 in Herberton, just as everything had been washed up and he was enjoying a ‘nice cuppa’ with the crew. CROC: Johannes, what was on the menu today? Well, today we cooked chicken (“Hendl” in his Austrian mother tongue) and all up we prepared 30kg chicken meat. We served it with polenta – this was prepared using 4kg corn meal with 40 litres of liquids including milk, vegetable stock… we go through a looot of food each day at the Croc! CROC: What are the cooking plans for breakfast tomorrow? We’ll have scrambled eggs – we cook up 180 eggs per day. We’ll prepare a massive amount of toast and bread, muesli and yoghurt, at least two pigs worth of bacon, ham and salami – the lot, so to say. CROC: Tell us about your crew this year. CROC: Are any communication difficulties? No, we agreed on English as the main language in the kitchen and we get to chat a lot while preparing the food. CROC: Thanks, for the great work you do, we really enjoy the food! Thanks so much, I love hearing that!